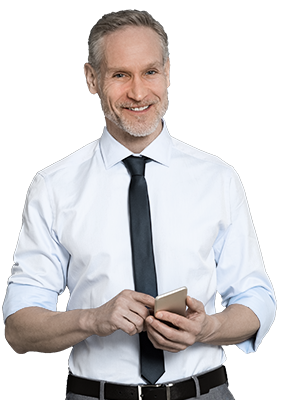 Our White Label packages are economical solutions for all kinds of brokers. You can set up your own brokerage without major start-up costs or buying expensive licenses. You do not need to buy additional software, pay hosting or any other costs other than the White Label cost itself. You can now meet the well known Meta Trader 4 and experience our in-house developed trading platform Prodigy with pices from prominent liquidity providers through FTechnics connection. The White Label solutions will allow you to get a separate terminal under your own company name with corporate logo and contact information. FTechnics has already various white label partners, ranging from small brokers to large financial institutions. 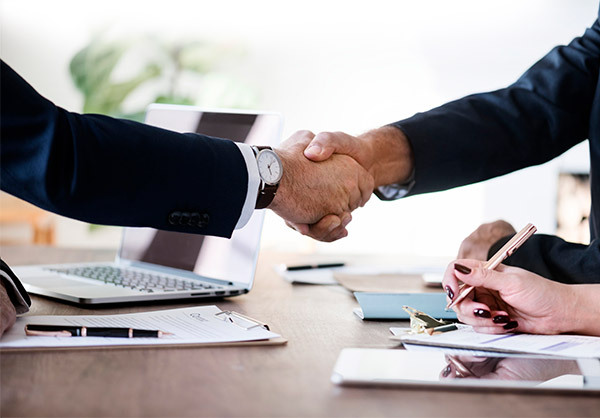 With services designed to meet individual client requirements and dedicated back office and risk management tools, our partners have successfully found a solution through FTechnics, while enhancing their profit levels at the same time. 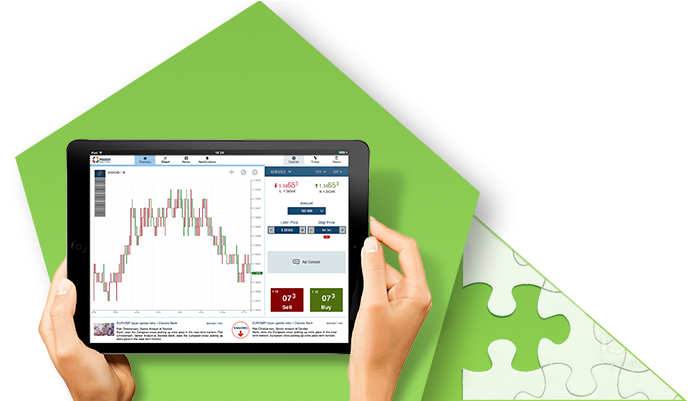 •	Access to great product depth and liquidity, aided with market information and research. •	Customization of platforms, products and services to meet individual partner needs. •	Technology to aid further growth in the market (market analysis tools, expert advice etc.). 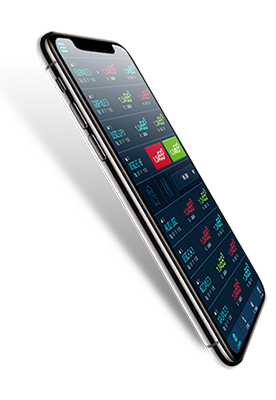 •	Risk free trading platforms that enable our partners to connect to financial markets at lower costs, supported with sophisticated back office infrastructure. •	Front office and risk management tools and dedicated support to grow your business exponentially. FX, Bullion, Options and CFDs... All in one! 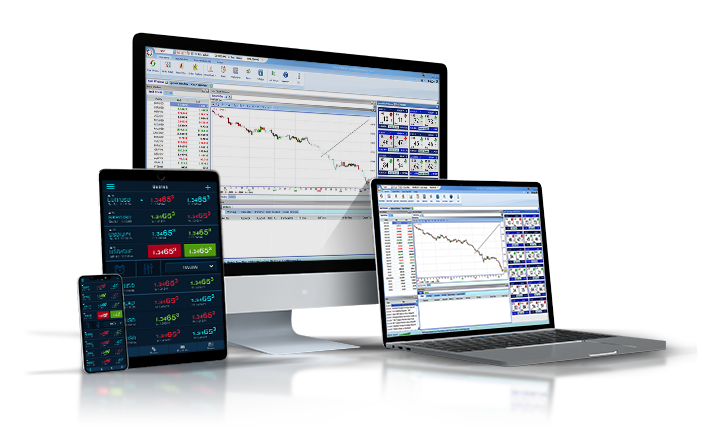 The next generation is online trading with an expertise of more than 20 years. Experience the difference with Ftechnics Online Platforms.